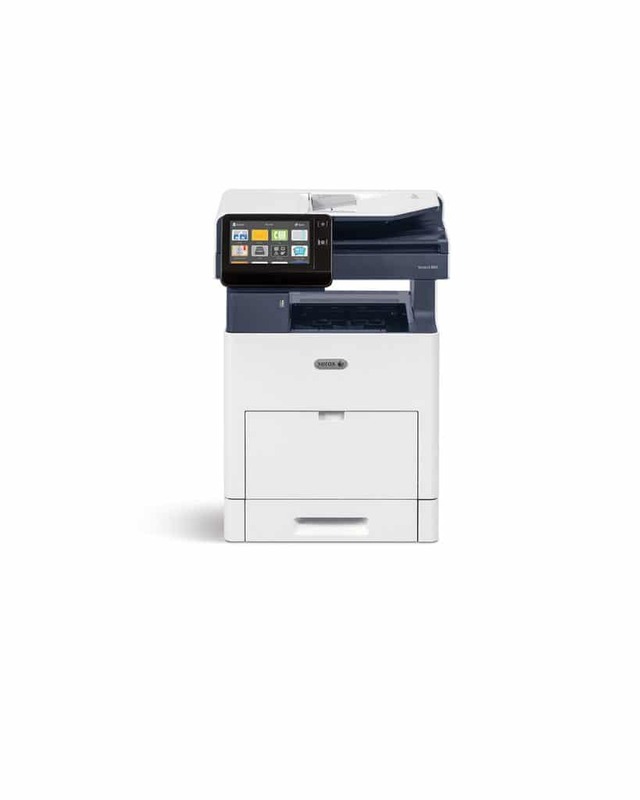 The Xerox VersaLink B605 Black-and-white all-in-one printer allows you to stay on top of your business needs. Your business will thrive even more if you have a copier that helps you improve your productivity. Use the B605 B&W All in 1 Printer as a workplace assistant because it can accommodate all of your business needs. There is very little set up required with this Xerox Printer. You can get to work right out of the box, you’ll count on your B605 copier to perform the tasks that make your business work more efficiently. Included in the box are free installation wizards, step-by-step configuration options to help with set up if you are unsure of how to set it up properly for your office needs.